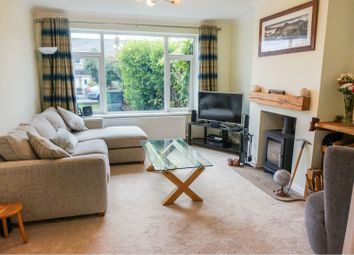 A superb three bedroom property situated in a popular residential location in the highly regarded village of Bramhope. Offered with the benefit of no chain. 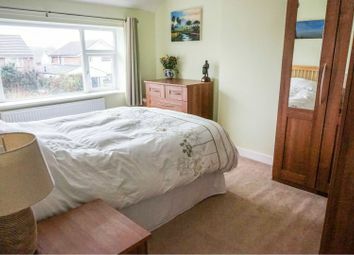 The property has been modernised by the current owners and offers beautifully presented and well maintained accommodation. 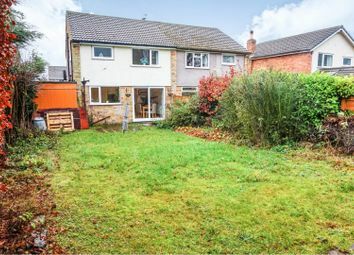 Set on a generous plot with a well proportioned rear garden and offering scope to further develop. 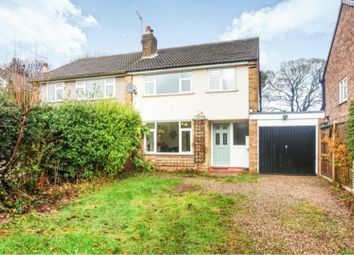 Entrance hall, lounge, kitchen/diner, three bedrooms, bathroom, tandem garage, off street parking to the front and a generous rear garden. 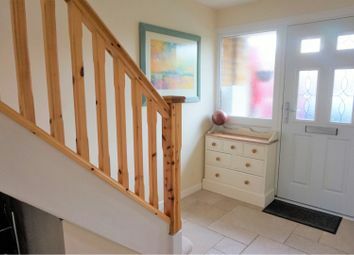 A composite door opens to a spacious entrance hall with a tiled floor. The lounge is modern and bright and features a multi fuel stove and double doors to the dining kitchen. 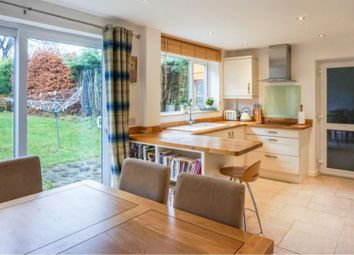 The open plan dining kitchen is a particular feature of the property and is perfect for family dining and entertaining. 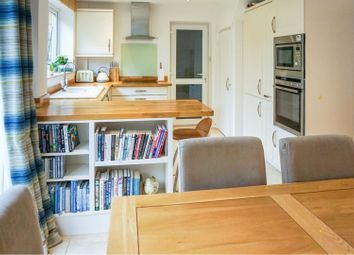 The kitchen has a smart and practical tiled floor and comprises a range of wall and base units with an integrated hob with a chimney style hood over, integrated oven and microwave, fridge/freezer and dishwasher. 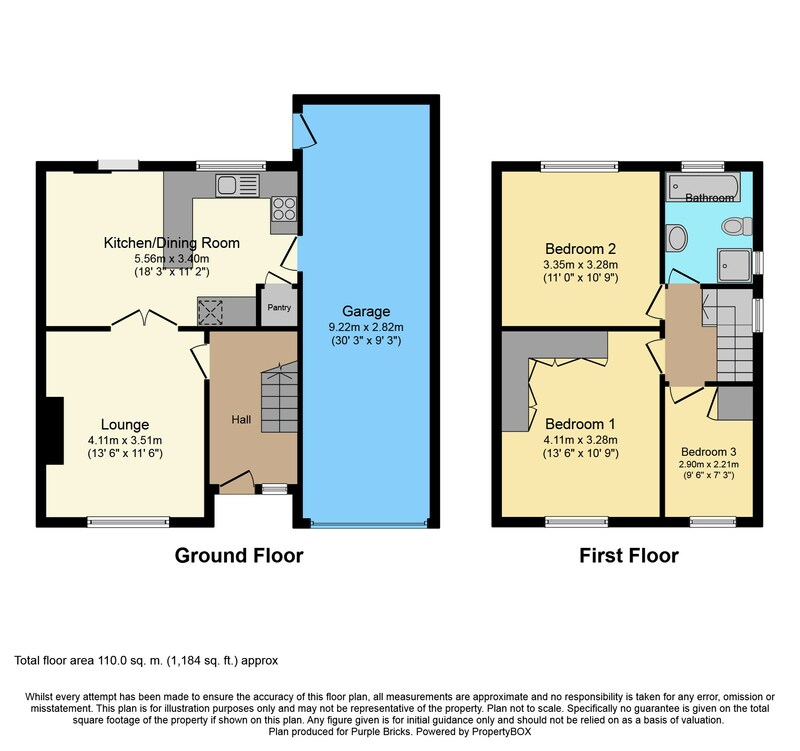 There is a window to the rear elevation, patio doors to the garden and a side door into the tandem garage to the side. A useful pantry provides additional storage. Stairs from the hall lead to the first floor landing and doors off to three well proportioned bedrooms and a stunning bathroom. 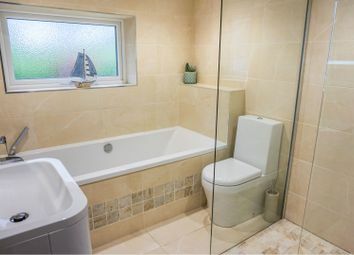 The fully tiled luxury bathroom comprises a bath, vanity unit, W.C., and walk in shower with a mains shower. 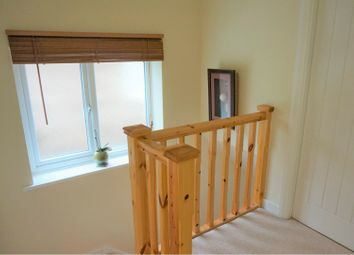 Loft access is from the landing. The property benefits from off street parking to the front. 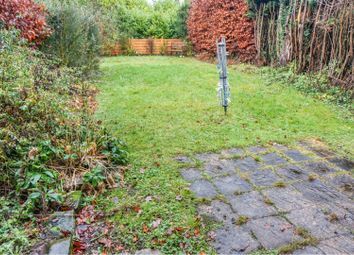 The private rear garden is of generous proportions and includes a patio, a lawn and hedge borders. The garden is ideal for bbq's and entertaining and is perfect for families. The windows and doors were replaced in 2015. The boiler and radiators were also replaced in 2015. The circuit board is new, the chimney has been repointed, the roof maintained and soffits and fascias have been replaced. 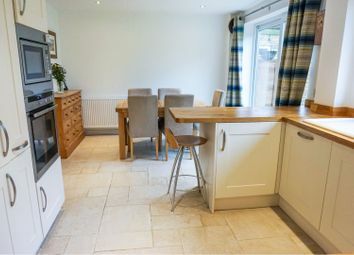 The property has also been replastered internally, redecorated and benefits from a stunning kitchen and bathroom. A large garage with light, power and plumbing. 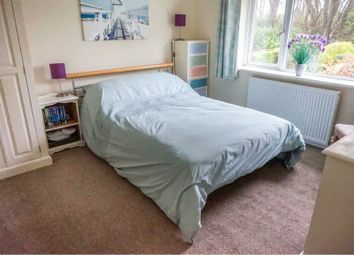 Located in quaint village of Bramhope, with good local amenities including, shops, an excellent school, medical centre, churches, recreational facilities and a pub. Bramhope is easily accessible to the A1/M1/M62 motorways. 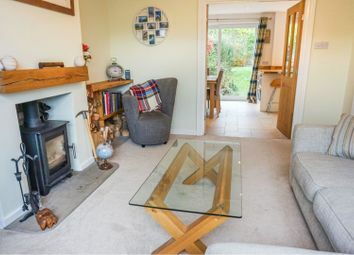 Bramhope is located approximately 9 miles north of the commercial centre of Leeds and is just a short distance from the beautiful spa towns of Harrogate and Ilkley, as well as the historic market town of Otley. Want to know what people who know the area really think? Use the link below and see all the results for LS16 area.